Native app vs cross platform: a lot of swords were crossed in disputes about what is better. Is there any supposed "golden mean"? Native development implies creating apps for one platform. 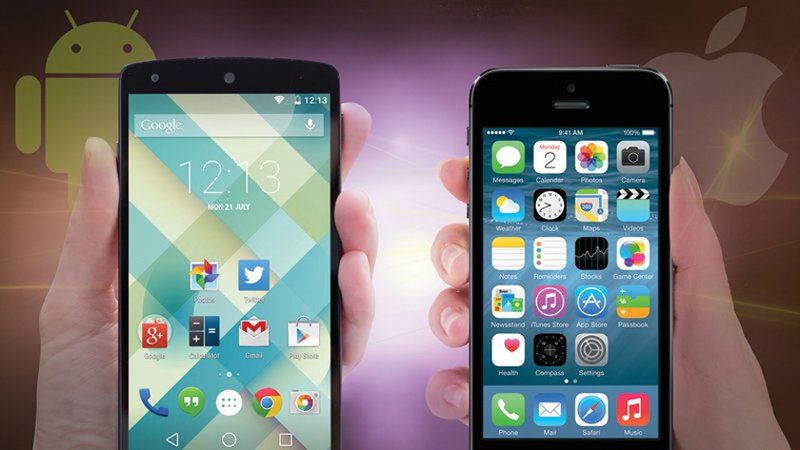 Cross platform development allows creating one app to run on multiple platforms. Umbrella has already told about native vs cross platform app comparison, but today we would like to have a look at this issue from a bit different perspective. Why is it hard to choose at all? 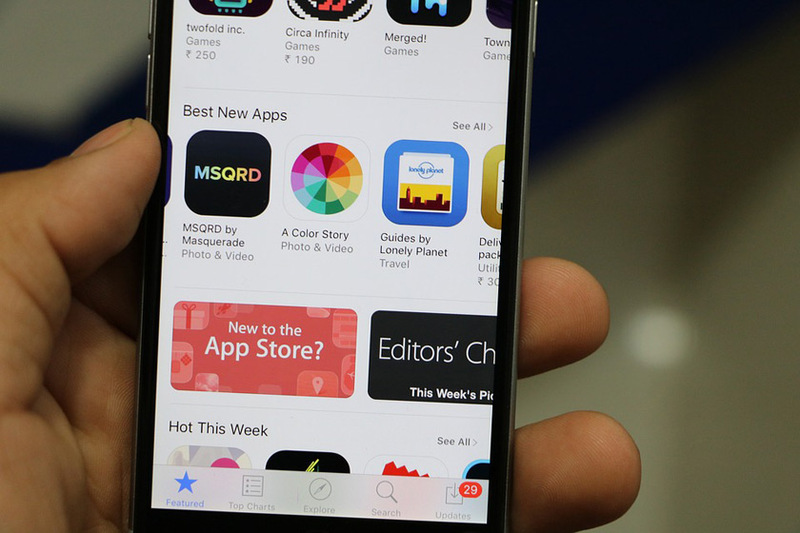 After all, the benefits of native app development are still in place. And they are obvious and undeniable. The key advantage of native app lies in constant support of all API and SDK. Developers of native apps are always at the peak of technology. When the cross platform app development is looking for a compromise to implement new functions on different platforms, native already boasts of something new. So it was, so it currently is and, for sure, will be. There is no need to give a long explanation as to why native apps are more convenient and better to look at. 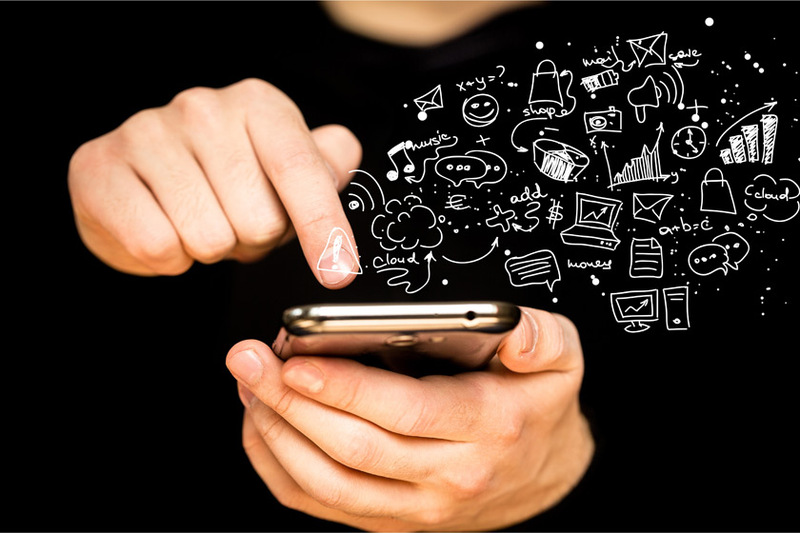 The reason is the mobile app developer has all the software and hardware capabilities, together with appropriate specific experience, to make the app as user friendly and familiar as possible. Native apps work fast. Various animation, lists with complex cells and animated complicated transitions between screens: in native, these function perfectly. As compared to cross platform, the native development can easily provide 60 frames (screen updates) per second, required for the user to stop noticing the division into frames and for the image to look smoother and more realistic. 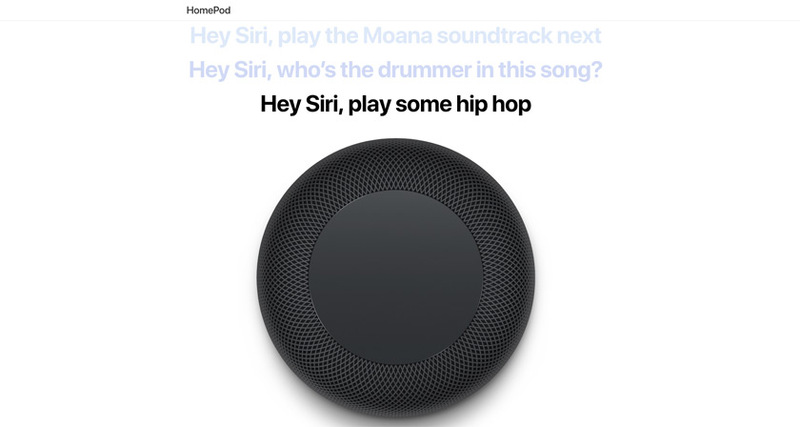 For example, you can create apps for Apple Watch, Apple TV and HomePod. Even if the cross platform development had full support for watches, speakers and similar devices, their physical implementation in Android and iOS would differ significantly. 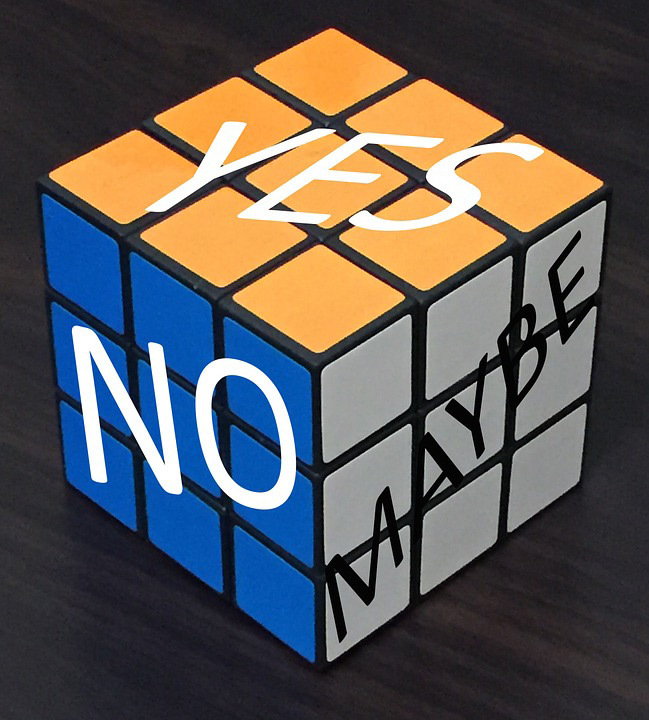 Therefore, it is simply unrealistic to come up with a universal solution to fit both platforms. It is no less important, because large communities headed by major companies have formed around both platforms under intense competition circumstances. Hence, there is a continuous support, variety of tools offered, detailed and constantly updated information, and wide opportunities for sharing experiences with other specialists. This sounds totally convincing. But there's a downside, too. Actually, there is one drawback, and it is quite substantial. Native app is not just created for each platform separately. Every app is written by individual developers. Nowadays, the mobile app developers, who can write both for Android and iOS, is really few. Thus, the time for development and the cost of specialists’ work increase, along with the cost of app development as a whole. It can be argued that high cost is compensated by high quality. Yes, this is true in case we speak of complex apps focused on their subsequent expansion. But what if you just need to check an app function on several platforms? Or if you need to develop a simple app that will not expand, but is aimed at covering the entire mobile user market? This is where the cross platform development comes into play. Initially, it is intended to solve problems of the native development. To be more precise, one major problem, which becomes critical in case the app is intended simultaneously for two platforms: high costs of building two native apps. All other advantages of the cross platform vs native mobile development more or less are related to this. PROS OF CROSS PLATFORM DEVELOPMENT canviar a estructura de llista? Such specialists are more frequent and easier to find than professionals who write directly for Android or iOS. And as a result, the app created will run both on Android and iOS. In this article, we will speak on two major platforms Android and iOS. As for Windows Phone, the demand is now actually low, as well the support on part of Windows. Therefore we made our mind to focus on the platforms, which are really of current interest today. Even if two native apps are written in parallel by different specialists, most likely, it will take more time than to build one cross-platform app. Please, be reminded: all of the above is true if a future app has to be written for both platforms. But if the second platform is not required, the advantages of cross platform app vs native app drops out of the equation, and a native app will be equal in terms of time and money. Any changes are made simultaneously to both platforms. Unconditional pros of the native development are just the issues, where cons of the cross platform development start. They are used to implement analogues of native UI elements. Their quality is not always at the highest level, and the developers have often no possibility to change anything. The solutions have to be searched for in UX/UI field in order to fit both platforms. The conclusion from all the above suggests itself: you need something in between, a kind of a magic pill to solve all the problems. 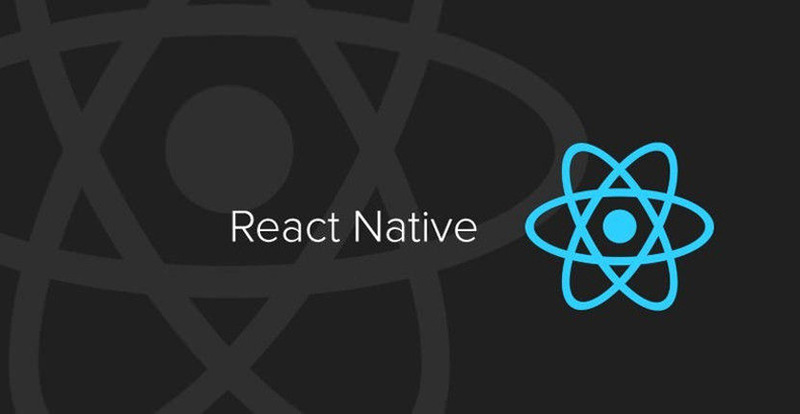 We venture to assume that React Native (RN), a relatively recent framework, blurs this slight division into cross platform and native development. Maybe this is just the ‘golden mean’? Fast operation features of React Native apps are close to those of native development. This means that they work as fast as native ones. There are some challenges in the development, but they can be fixed. React Native provides the opportunity to view changes in the current version without the mandatory recompilation (converting a program from a more complex to a simpler language, which can be recognized by the computer). We will explain this important point in simple terms: as a native developer changes the color of a button during operation, the change is displayed on the device only after the program version is assembled with the compilation result. Typically, this takes between 20 and 100 seconds. But in complex projects this can last for dozens of minutes. And in React Native the result of changing the code will be visible right away, literally in a heartbeat. One more plus is that despite the fact that Apple forbids updating the app "over the air", i.e. without checking and updating through the App Store, this does not apply to apps for internal use. In large companies, many iOS apps are written using React Native, which allows updating the apps through a server. And it is very convenient and ensures centralization. As for common apps in the App Store, some UI app parts can be quickly changed through a server. In this case, there is no need to update and/or reinstall the app or write complex structures to support this function. For example, due to React Native, it is possible to change the button color from blue to green in all app versions already installed by the users, and then to turn it all back. In this case the user does not need to update the app. Such possibilities expand the boundaries for A/B testing. Fast. Easily Updated. Easy to Develop. However, not everything is so rosy. This framework also has some disadvantages. Currently, there are not many developers with experience in writing React Native apps. A web developer who only begins to get familiar with the framework has to study the specifics of working with mobile apps and details related to app management. An iOS or Android developer will be required to be engaged to handle such issues. All this affects the price accordingly: it will be higher as compared to cross platform development. It should be understood that after all, not one project is written for all platforms, but two. Of course, there is a good stock of a reusable code (both logic and UI), however, a part of the code (approximately between 10% and 40%) will have to be written specially for each platform. Despite the benefits in terms of many factors such as speed of the app assembly and operation, React Native has not yet reached stability. Sometimes the assembly takes too much time, some components are not sufficiently responsive, and it can be difficult to build complex animations (if React Native has no ready-made blocks). Apple, for example, has already partially limited freedom of hybrid apps (including those written on RN), forbidding to update apps unconventionally (not through App Store publication). The restrictions can be initiated not only by Apple, but by Google as well. And such measures can cause significant problems for RN apps. Any native platform is older than React Native. And this implies a more developed community, thousands of accessible libraries, tools and opportunities. Due to its young age, React Native does not enjoy such support yet. This disadvantage, although temporary, should be taken into account when choosing the method to develop a future app. Obviously, React Native is still too young to become a universal tool. But it is evolving actively. Any judgments about advantages/disadvantages and speed of React Native development are rather arbitrary. After all, there are not so many React Native developers. The community is just changing lanes. And today’s React Native slow rates (as compared with cross platform and native development) does not mean that React Native developers will not switch to new speeds in the near future. WHAT WILL DEVELOPERS, CUSTOMERS AND USERS PREFER? Follow the progression of events with Umbrella team, we know how to implement any of your ideas! Let's create our tomorrow together!